April 1914. Former US President Theodore Roosevelt and his son Kermit have embarked on a dangerous expedition down an uncharted river in the Brazilian Amazon. Threatened as they are by disease, drowning and starvation, an even greater peril awaits them when they are captured by a local Indian tribe, the mysterious Cinta Larga, and forced to hunt for a savage creature laying waste to the jungle's inhabitants. In their search for the elusive beast, they find unexpected allies in a young mother and her half-caste child. But with hopes, dreams and lives at stake, father and son must confront the fissures in their own relationship and the dark secrets from their shared past. 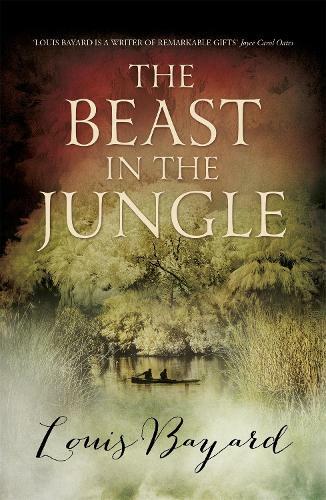 This exciting psychological thriller, inspired by actual historical events and figures, charts an audacious journey through the Amazonian heart of darkness and explores the demons that live within and without.